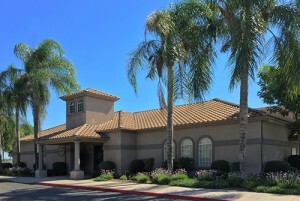 Dante Club of Fresno has several rental rate plans depending on the date and size of your group. SAVE on rental fees and do it yourself – call for details! Cash, credit cards and checks accepted for payment. Credit cards accepted for bar drinks. Contact the Club Manager at 559-276-7563 to book your event. Office Hours: M-Fri, 10 am to 6 pm. Hall Showing/On-site Meetings by appointment only.